1) Meet your student's friends and their families. 2) Get to know the university — including a tour of the football stadium! 3) Become part of your student's college experience. This is a wonderful opportunity to see your student once he or she has gone off to college. Your student will have been at the university long enough to tell you how things are going, what classes are like, and update you on new friends. 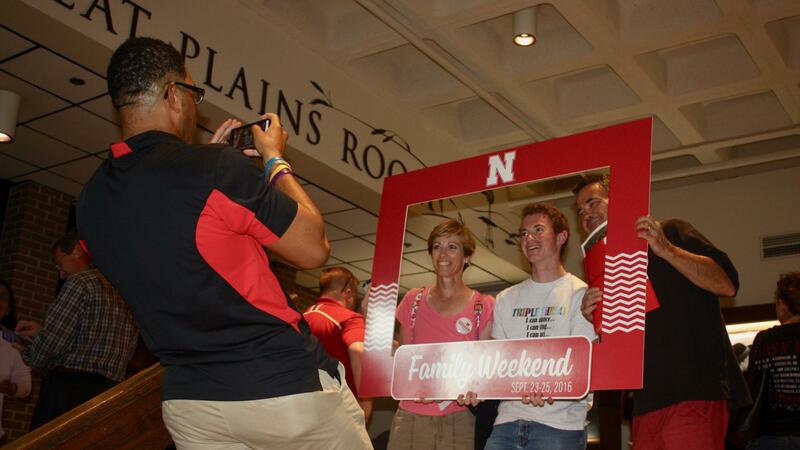 During the weekend, you'll have an opportunity to catch up, participate in fun activities, meet other Husker families and create memories together. All family members can attend the weekend. However, please note that there is a lot of walking. In case you have a very small child or someone who may need assistance with walking, you may find a stroller or wheelchair to be helpful. Hotel room blocks have been arranged at local hotels near the Lincoln airport, in the Haymarket as well as in Downtown Lincoln (all near campus). To access the special Family Weekend rates, you must register to participate in Family Weekend. There is no registration fee. Your registration confirmation email will provide you with hotel information and links to reserve rooms. Please note that hotel rooms must be booked prior to August 16 to secure discounted University rates. Hotel room availability is not guaranteed, so please reserve your room early. Registration will open May 27, 2019. 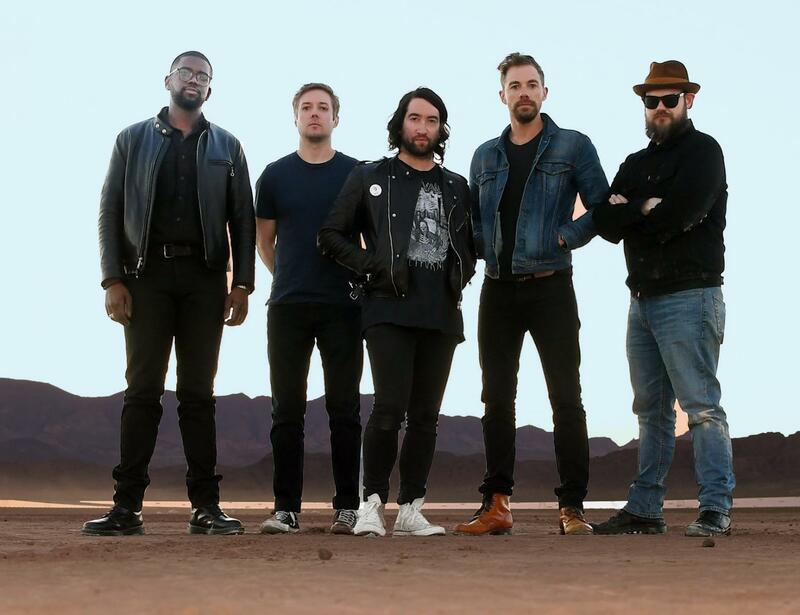 Plain White T's | Lied Center, 7:00 p.m. or 10:00 p.m. The Plain White T's kicked off their vibrant career in the Chicago suburbs in 1997, playing a unique blend of pop, punk and melody-driven rock-and-roll in basements and clubs across the metro area. Two decades later, the band has become a global success with a string of multi-platinum hit singles ("Rhythm of Love," "1, 2, 3, 4") and one of the most downloaded songs of all time: GRAMMY-nominated "Hey There Delilah." Tickets for Plain White T's must be ordered separately. *Family Weekend Parents and Guests: $15/ticket; register here. *Students: Free with valid NUID; register here. Craig Karges | Centennial Room, Nebraska City Union, 8:15 p.m.
Craig Karges is truly extraordinary! 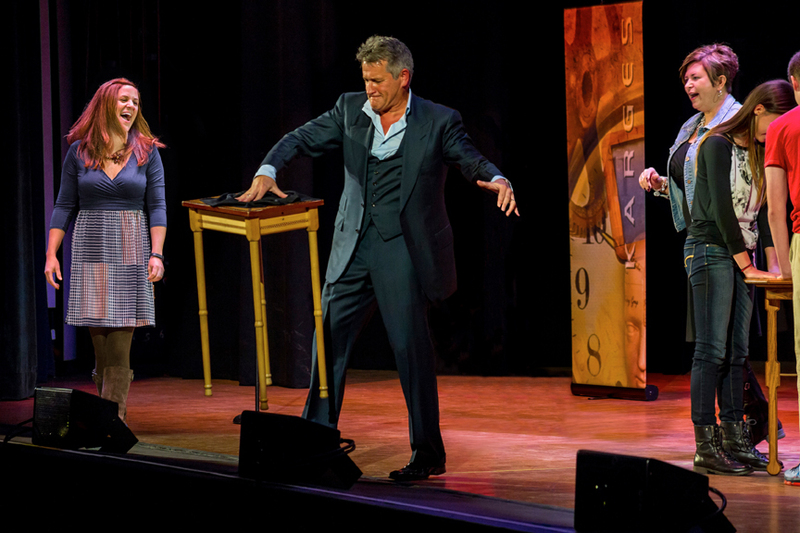 The "extraordinist" is an award-winning entertainer. Karges has made over five thousand appearances in 22 countries on four continents and in all fifty states. Combining the art of magic, with the science of psychology and the power of intuition to create the impression that nothing is impossible. Tables float, minds are read, metal bends, and your imagination is challenged because you won't believe your eyes! Dennis Miller, comedian and media personality, put it this way after seeing Karges perform, "This weirds me out!" Building Tours | Locations listed below, 9:00 - 11:00 a.m. Representatives from the following departments will be on hand to show you these facilities. New College of Business, Hawks Hall, 730 N. 14th Street (14th and Vine Streets). Not just for business majors! Stop in and see this beautiful new facility. New University Health Center/College of Nursing, 550 N. 19th Street. You won't want to miss this one! University Housing, Room 150 in Knoll Residential Center, 440 N 17th Street -Check out the convenience and privacy in our upperclass suite-style living. Enter through the north or south doors of University Suites, or through the west entrance of Knoll Residential Center. Follow signage. Get a coupon good for a free bottle of soda or water at one of our C-Stores on campus! Memorial Stadium Tour | Must register for an available time slot; spaces limited. Tour the stadium and take a family selfie on the field. Join your student for a watch party inside Memorial Stadium as Husker football takes on Michigan. Bring a blanket to sit on and enjoy the game on the big screen from the football field! Parents must be registered for Family Weekend to participate. Simply show staff your Family Weekend Confirmation (via a printout or your phone). Available with a Family Weekend printable pass as your ticket. Includes access to the recreation equipment, pool, Outdoor Adventures Center and the new Recreation and Wellness Center on East Campus. Visit the nation's largest multicultural center with meeting and conference rooms, student organization offices, a music room, a kitchen and computer lab. Sheldon Museum of Art - Open Friday at 10:00 a.m. - 7:00 p.m.; Saturday at 10:00 am.-5:00 p.m. and Sunday at Noon-5:00 p.m.
International Quilt Study Center and Museum - Free admission with your Family Weekend printable pass. Larsen Tractor Test and Power Museum - Free admission; donations accepted. Attractions include the Loft Gallery, The Hollow gathering space and Lanes'N Games bowling alley. Farmers market, art exhibits, restaurants, shopping and more. Entertainment district across the street from the Pinnacle Bank Arena.